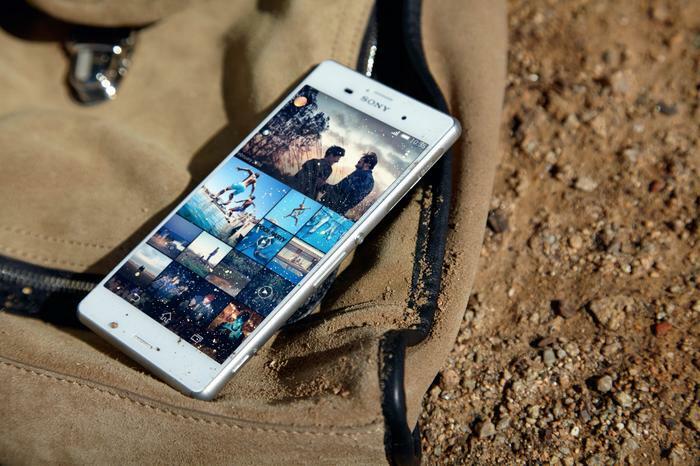 Sony has spent the last six months honing the designs and performance of its Xperia smartphones and tablets. 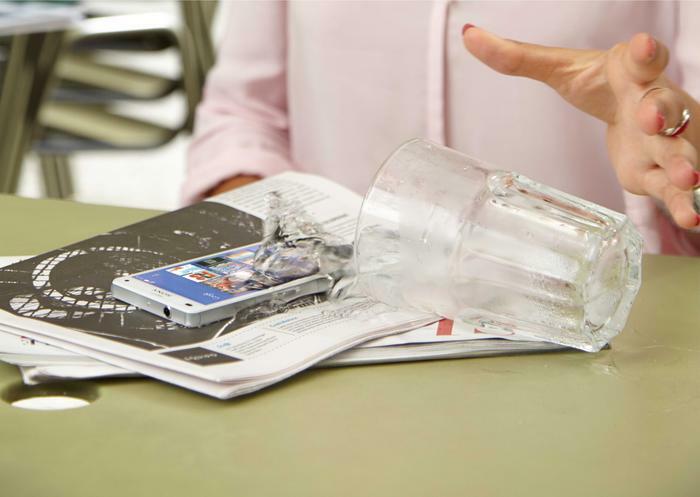 The company’s Z3 range, which was announced at the IFA tradeshow in Berlin, proves thinner, lighter, more durable and better equipped than their predecessors. 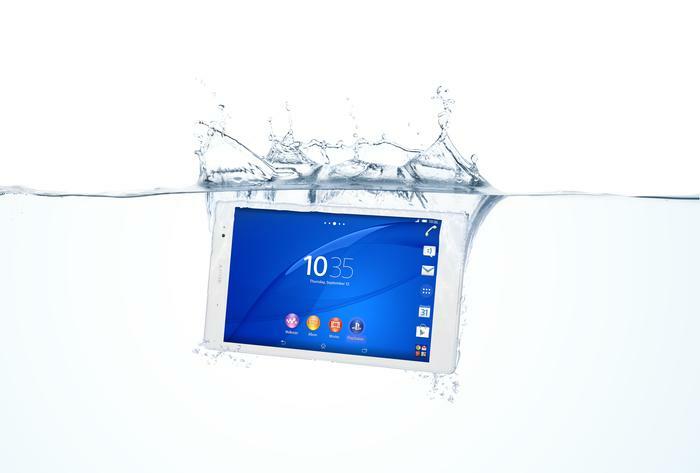 Sony’s Z3 range is comprised of three products: the Z3 and Z3 Compact smartphones, along with the Z3 Tablet Compact. 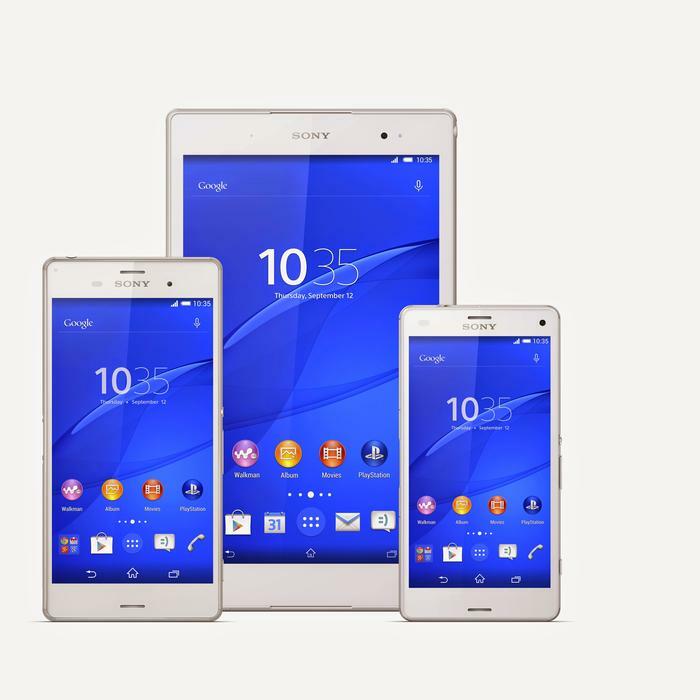 Each of the three devices share DNA with Sony’s Xperia family. Tempered glass covers the front and the rear. The Z3 flagship benefits from a rounded aluminium frame, while the Tablet Compact incorporates steel into its corners. Incorporating metal hasn’t hampered the Z3 range’s waterproof credentials. An IP65/68 rating certifies the range against resistance to dust and freshwater 1.5 metres deep for a thirty minutes. Gamers in Sony’s camp will relish the range’s ability to work with a PlayStation 4. 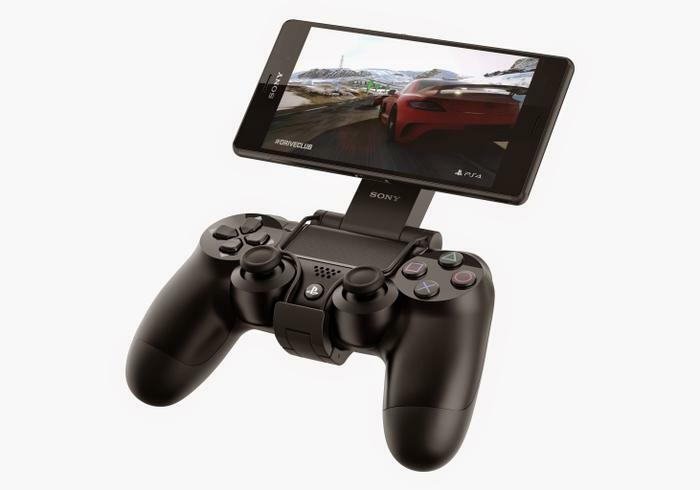 All three Z3 devices can be plugged into a PS4 controller to play games on the smartphone or tablet’s screen. PS4 remote play works over a home’s wireless network and requires the support of a specialised mount. The range will also support Sony’s high resolution audio (HRA) standard. Music files saved in AAC and mp3 will benefit from audio upscaling. Sony has managed to make several improvements to the Z3’s design and performance, while keeping the weight at an idle 163 grams and shaving the body down to 7mm in thickness. The Z3‘s screen retains the ripe size of 5.2-inches, a resolution of 1920x1080 and a density of 424-pixels-per-inch. Rather than cramming a 1440p resolution screen into its flagship, just as LG, Samsung and Oppo have done, Sony has focussed on improving the smartphone’s battery life. The company claims the Z3’s 3100 milliamps-hour battery will deliver up to two days of charge under normal use. Inside the Z3 is a Snapdragon 801 chipset with a 2.5GHz quad-core CPU and a 4G modem. The smartphone has 3GB of RAM, 16GB of internal storage and supports expandable microSD cards up to 128GB in capacity. Improvements have been made to the Z3’s rear camera. Sony claims the 20.7 megapixel shooter will perform better in low-light with an ISO 12800 sensitivity. There’s a new 25mm lens for good measure and support remains for UHD video recording. The Z3 Compact’s 4.6in screen is larger than its predecessors, but it hasn’t added any size to its body. The body is now thinner at 9mm and lighter at 129 grams, while the screen retains a 1280x720 resolution for a 319 pixel-per-inch density. The lower screen affords the Z3 Compact a smaller battery at 2600 milliamps-hour. 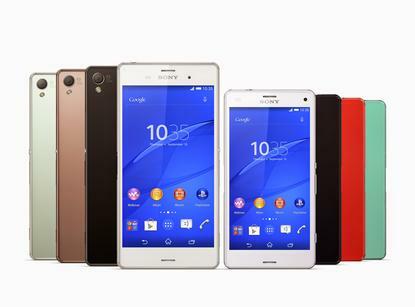 Sony’s Compact Z3 has the same processor, storage and rear camera as the Z3; however, it packs a less RAM at 2GB. The Tablet Compact has an 8 megapixel rear camera and a 2.2 megapixel front camera, both of which are capable of Full HD recording. It will be made available as a Wi-Fi only and a 4G-capable variants when it is released. Sony quoted only Autumn as the date of release for its Z3 range of products, but that time frame does not necessarily apply to the local Australian market. Sony Mobile representatives in Australia offered a comment to Good Gear Guide on the upcoming availability of the Z3 and Z3 Compact. Interestingly no comment was offered on the Tablet Compact. 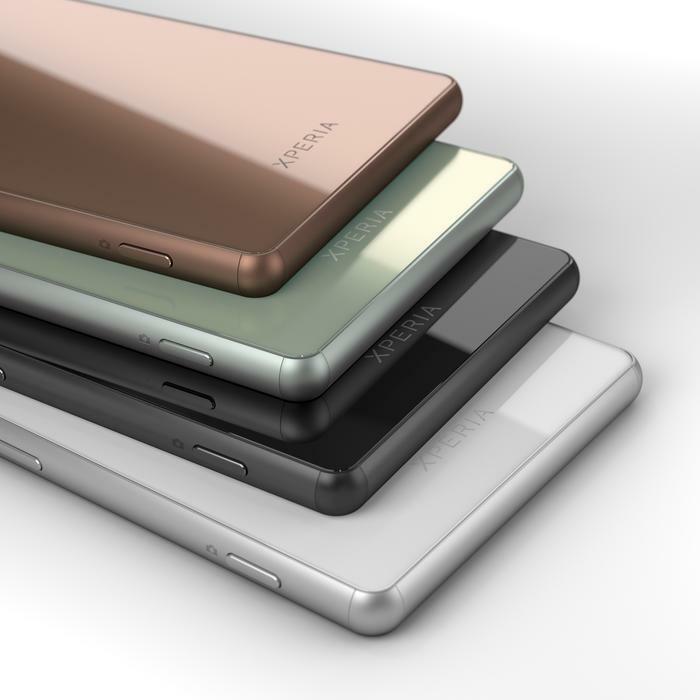 Sony Mobile Communications Australia will announce details on local pricing and availability closer to the launch of the Xperia Z3 and Z3 Compact.